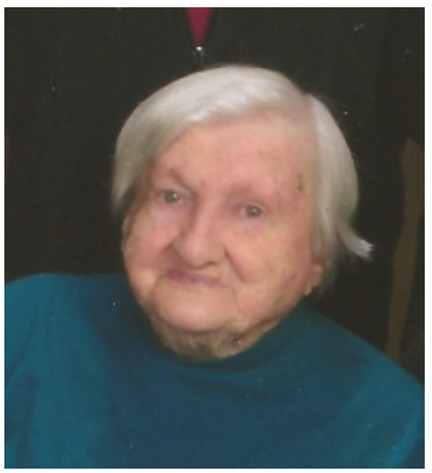 Esther Welsh, 100, of Hiawatha, formerly of Graham, Iowa, died November 7 at the Hiawatha Care Home, just weeks after celebrating her 100th birthday. She is survived by a daughter, Nancy Welsh of Cedar Rapids, IA. Funeral services were on Monday, Nov. 10, at Tuecke-Allyn Funeral Home, Guttenberg, IA, conducted by Rev. Penny Hansel. Interment was at Oak Hill Cemetery, Colesburg, IA.